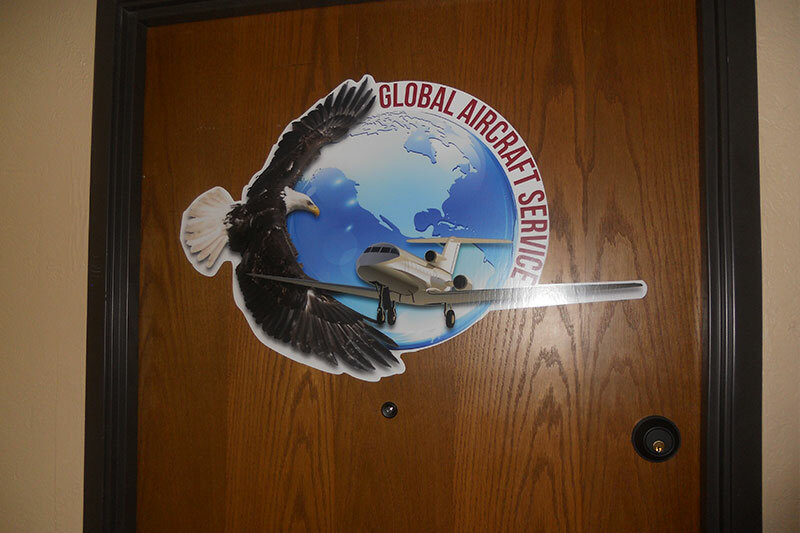 Global Aircraft Service was founded by Greg Katonica in 1998. He has many years of experience in Fuel System Repairs. We are based at 4570 Westgrove Dr. Ste. 152 Addison TX 75001. We have a large facility that can accommodate most medium size corporate aircraft or we will travel to any site in the World. 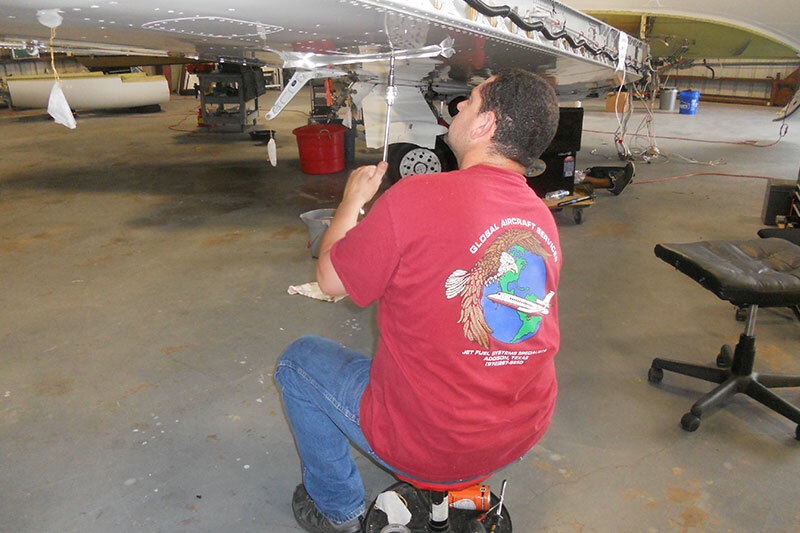 Global Aircraft Service is a unique fuel systems repair and service company using state of the art techniques that allow us to locate and repair your fuel system and provide cost savings with minimum downtime. We have all the necessary equipment to perform any and all tasks at hand. We are a certified repair station which will let you know the vigorous standards we must keep to achieve inspector, quality assurance and employee training that decides work perfection. Any and all problems related to your fuel systems needs can be performed by Global Aircraft Service qualified A&P licensed and certificated technicians should you have the misfortune of corrosion, out of limits or damage to your aircraft. 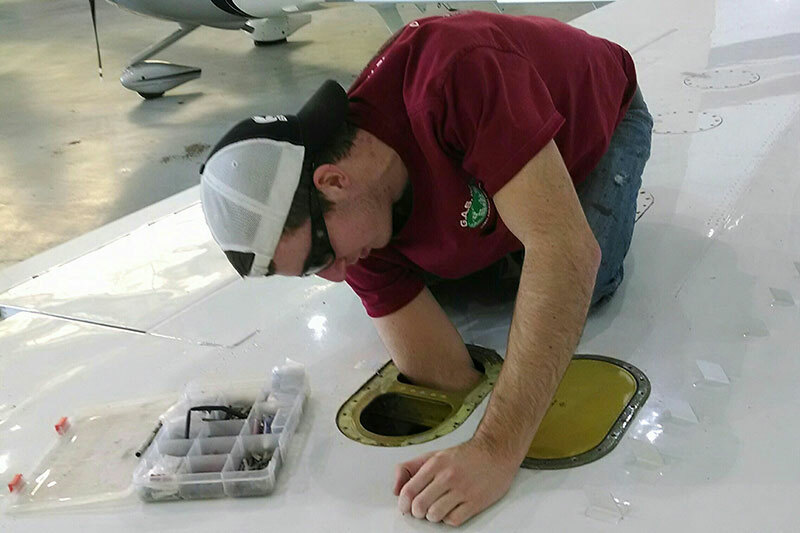 Since 1998,Global Aircraft Service has been Providing fuel tank inspections, repairs and other services for commercial, general aviation and military aircraft.